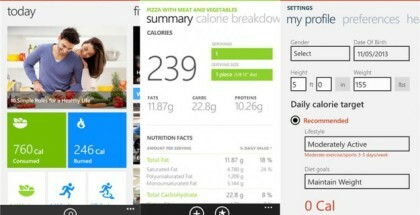 Misfit has three new apps for Windows 10. The original activity and sleep tracker for phones and Desktop has been redesigned to get a Windows 10 look. 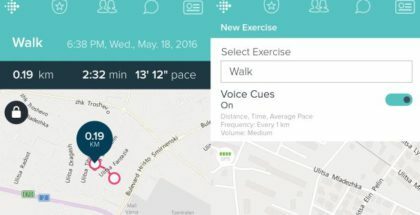 The app allows you to connect your activity devices and sync them wirelessly with the phone, track goals, see trends and more. 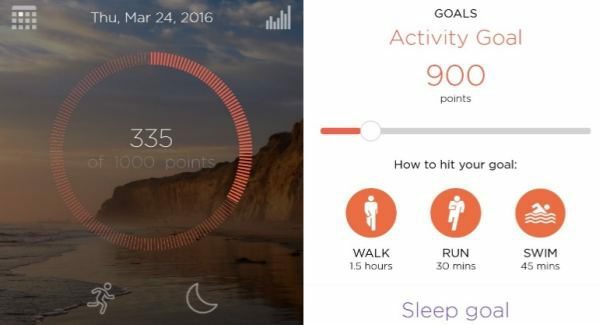 Misfit comes with an activity meter, weight and sleep tracking. Here is the link to the store. 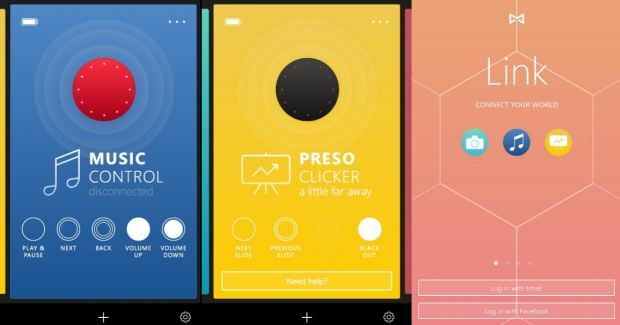 The company also launched two brand new universal apps for PCs and Phones – Misfit Link and Misfit Home. Misfit Home controls the smart LED bulb called ‘Misfit Bolt’. 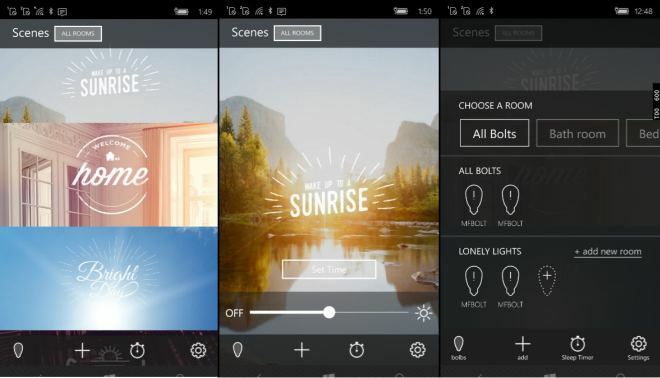 You can adjust brightness, manage multiply rooms, simulate sunrise, apply dynamic lightscapes, and more. 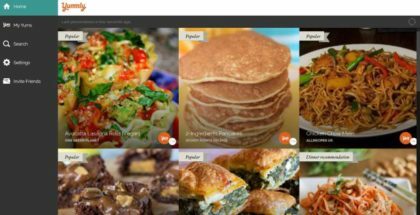 Download the app from the Windows Store.